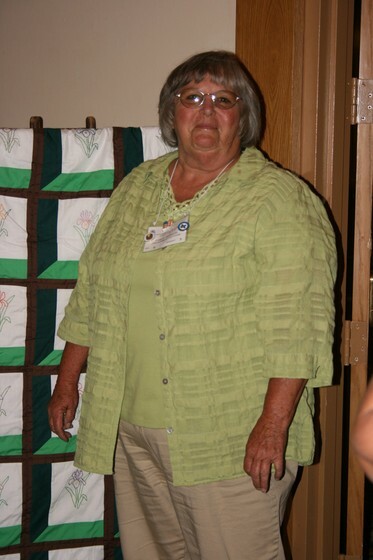 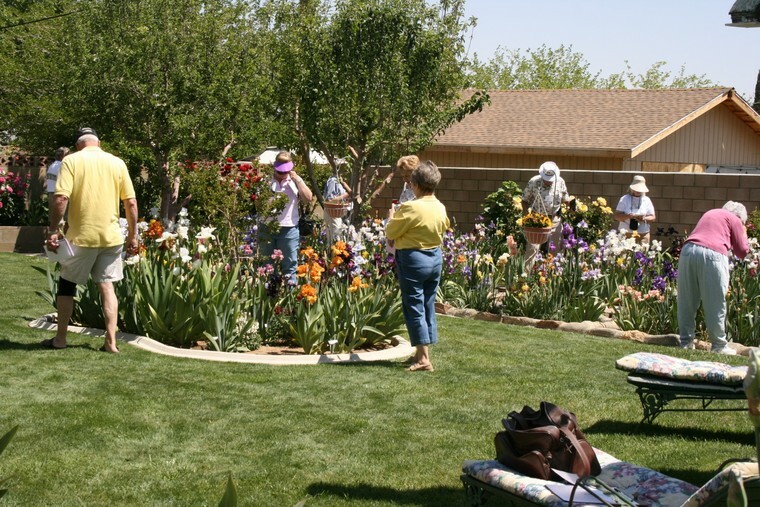 The Region 15 2008 Spring Trek was called Desert Delight. 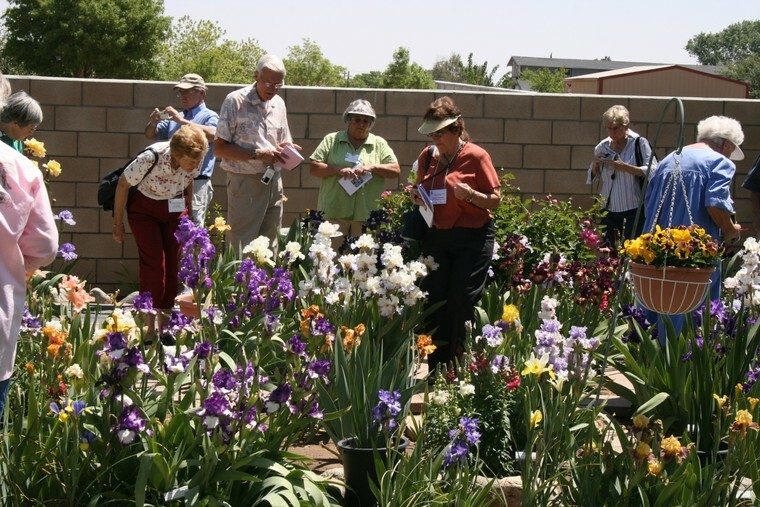 It was held in Lancaster, CA. 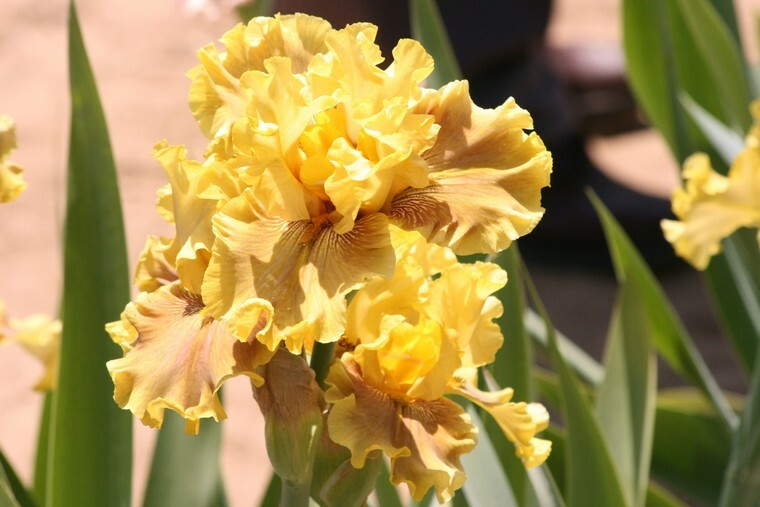 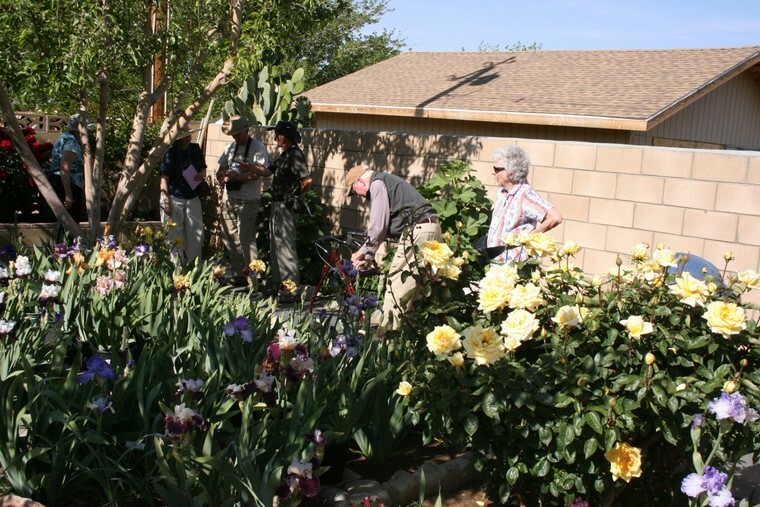 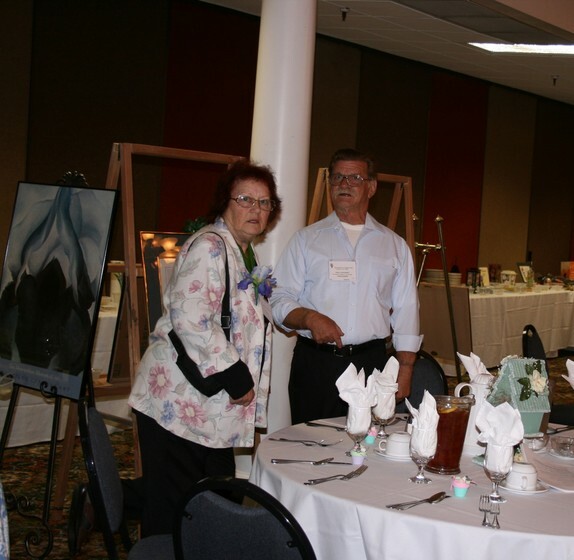 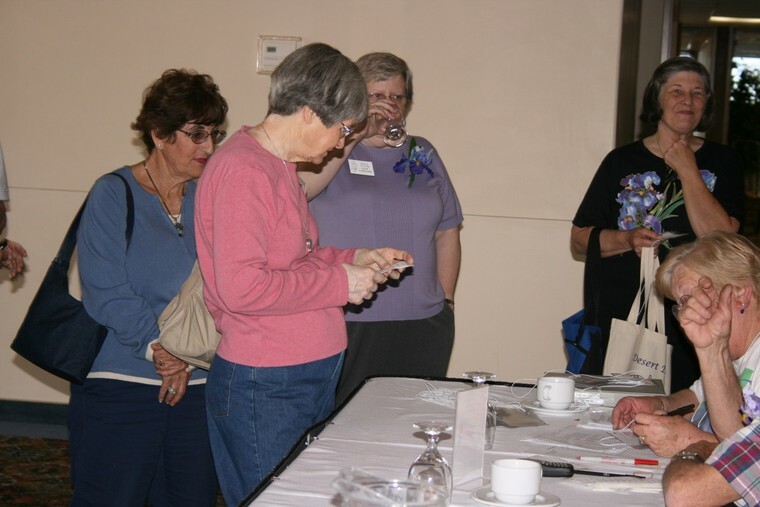 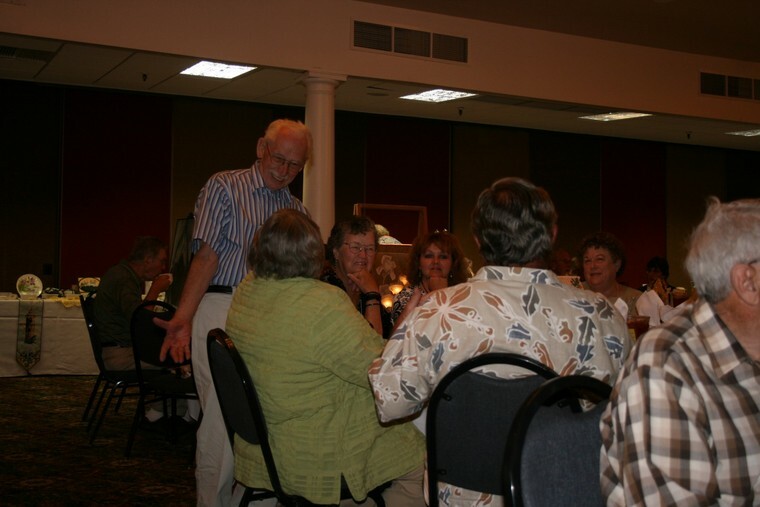 and was hosted by the Hi Desert Iris and Daylily Society. 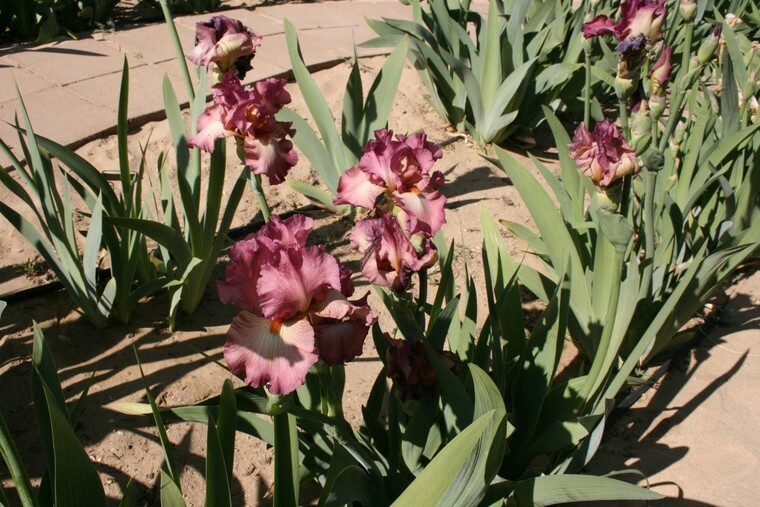 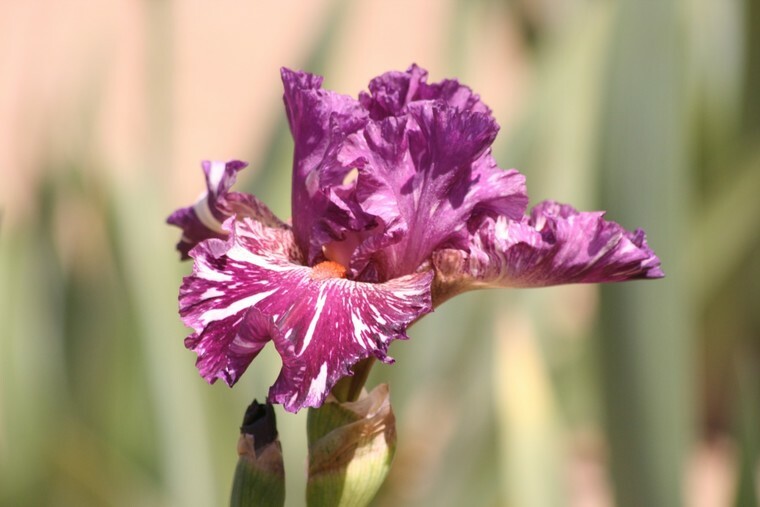 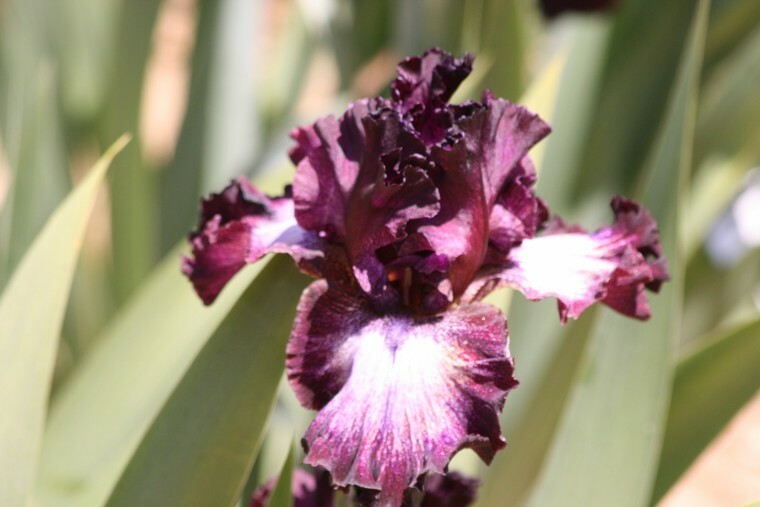 The photos are of guest irises at Jamison's and Vangorder's gardens. 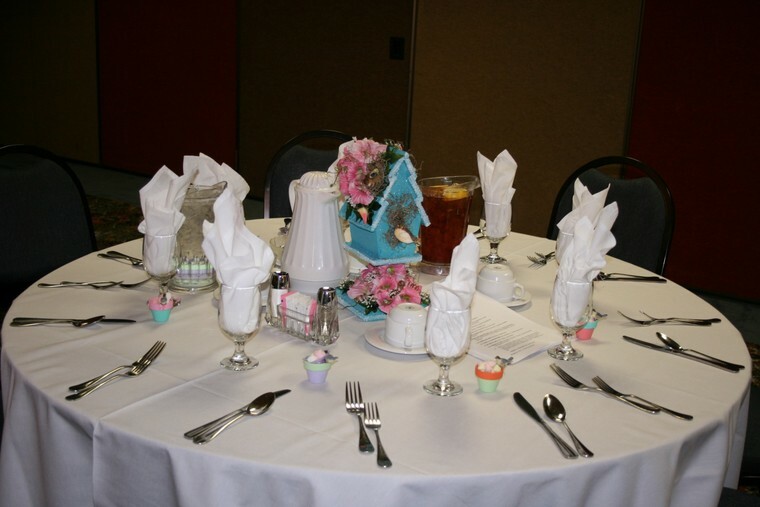 Thanks goes to Mary Escarcega for sending in these photos!